2015 - They Have Grown! now in bed with the WORLD BANK! ENTERPRISE FLORIDA, INC. (EFI) - Who Are They? AMOUNT COMING FROM OUR STATE TREASURY! 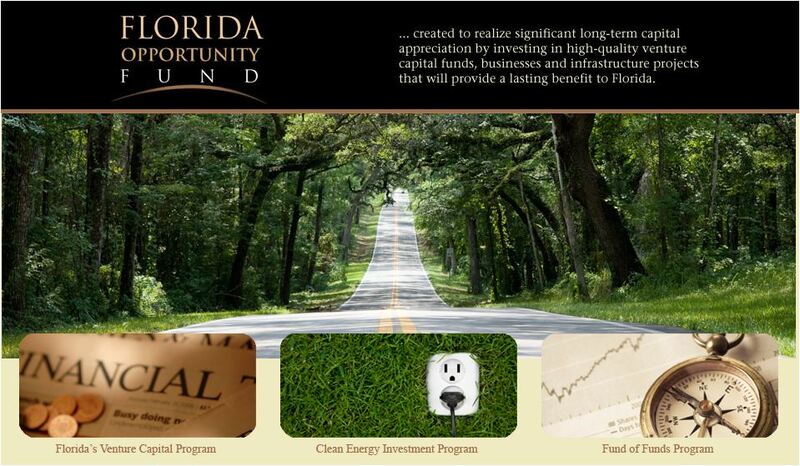 and is managed by Florida First Partners.